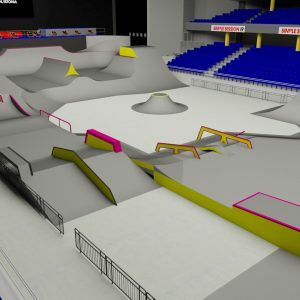 THE NORDIC WINTER CELEBRATION OF SKATEBOARDING AND BMX! 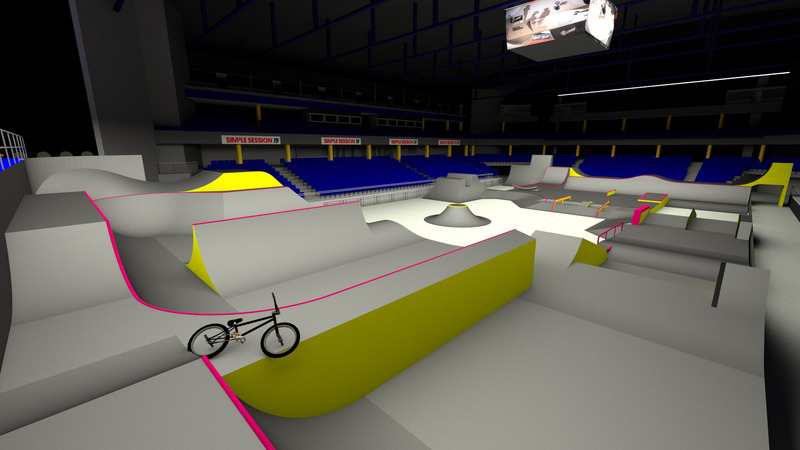 BMX QUALIFICATIONS line-up for Saturday 02.02. 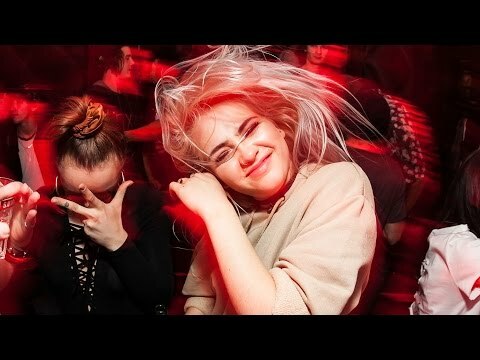 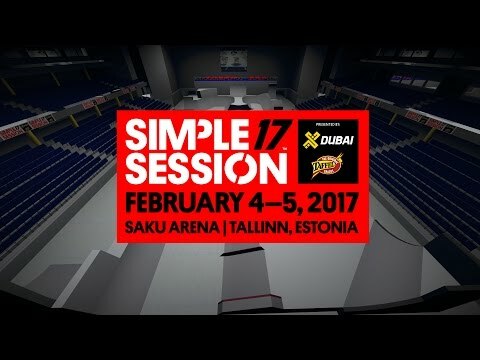 Simple Session 2017 tuleb 4-5 Saku Suurhallis! 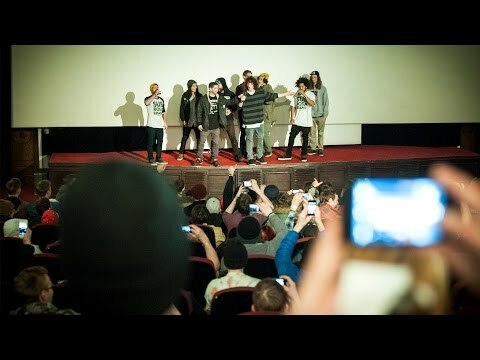 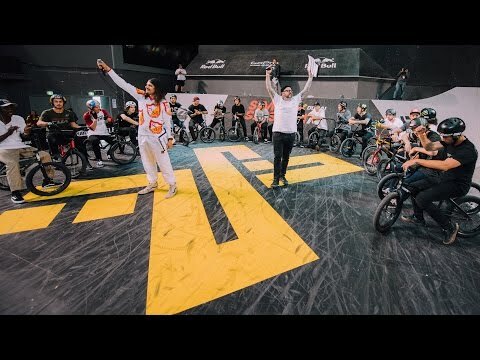 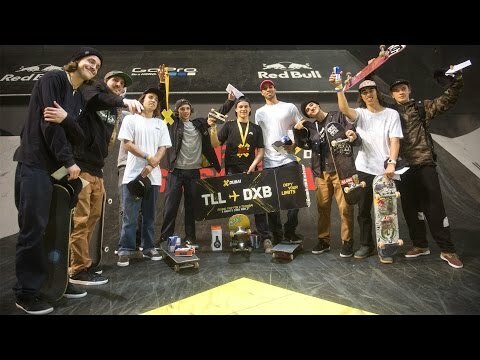 Dhers & Bruce will be back in Tallinn, Estonia! 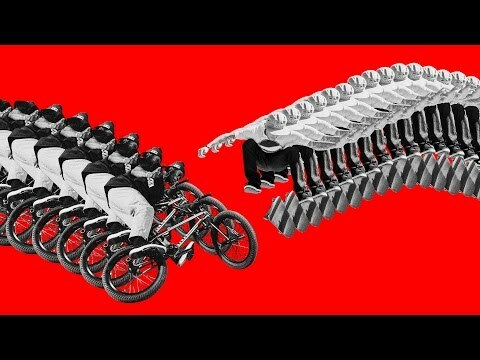 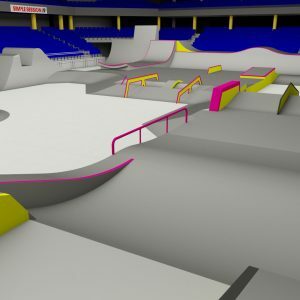 Simple Session 17 Course Preview! 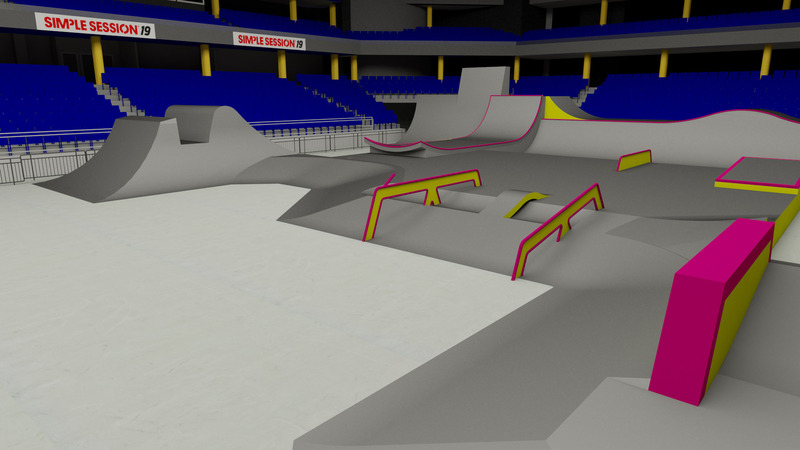 Simple Session 17 TEASER TRAILER! 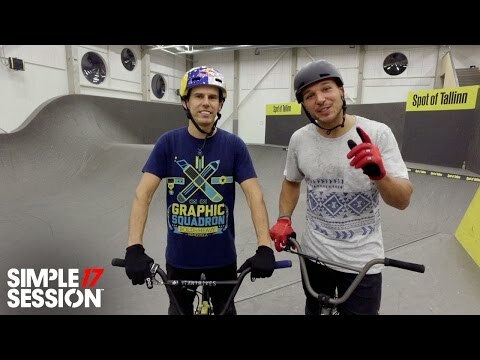 Simple Session 17 Das Party Week(END) TRAILER! 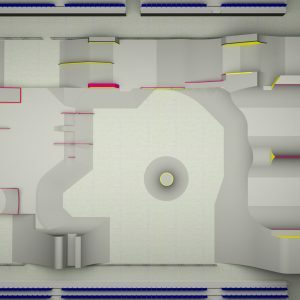 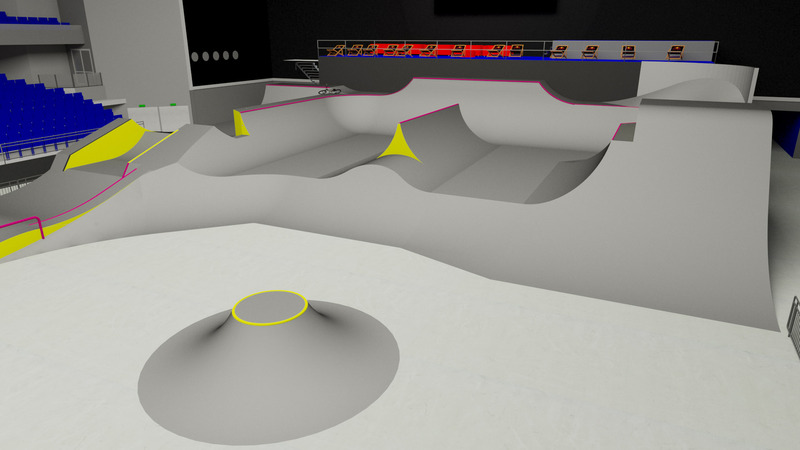 Simple Session 19 contest course open for riding. 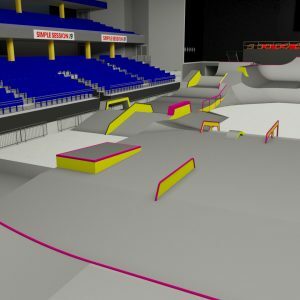 For the 13th year the brand new and unique course is designed by ramp designer extraordinaire, Mr. Nate Wessel. 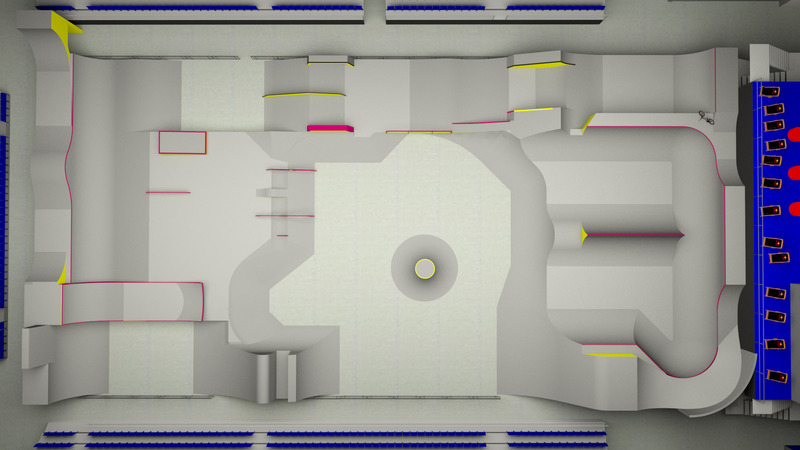 For the 13th year in a row, we have Mr. Nate Wessel to thank for the glorious course design! 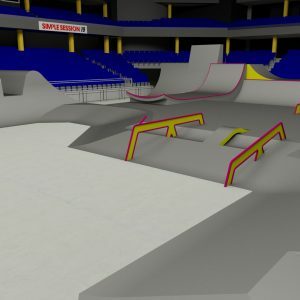 Have a look around the park – with its richness of street and park elements, the park is envisioned to inspire lines of all styles in both BMX and skateboarding, so expect for some very historic action to gown at Simple Session 19! 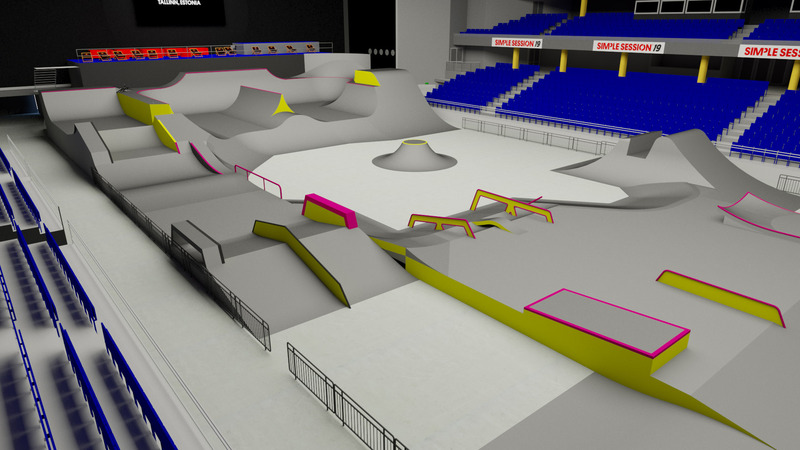 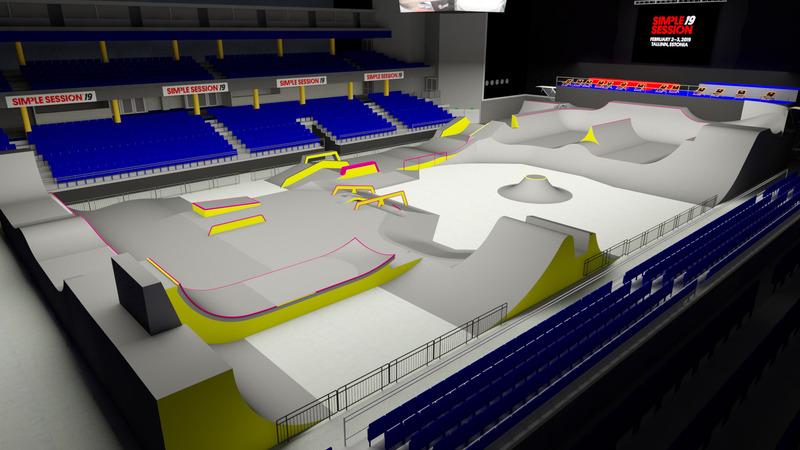 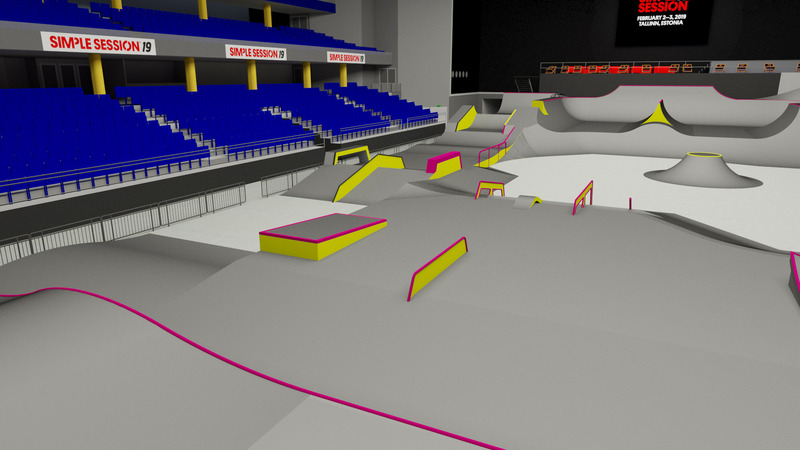 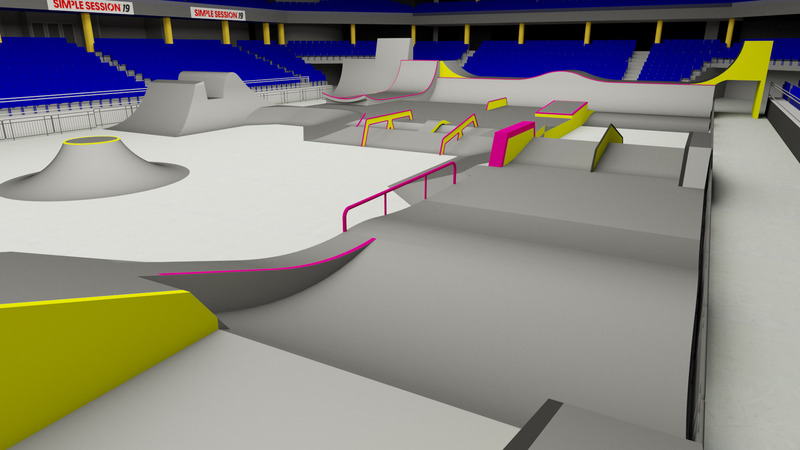 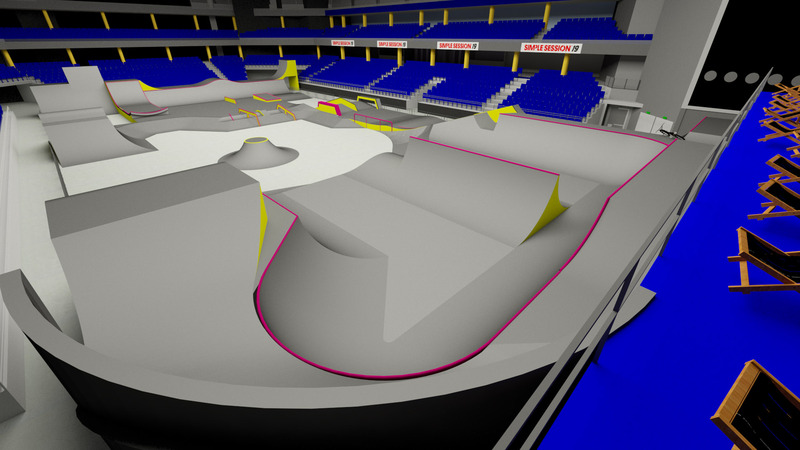 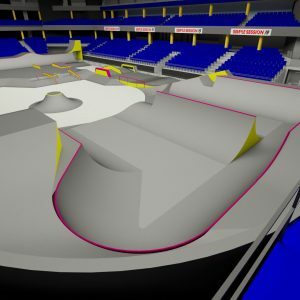 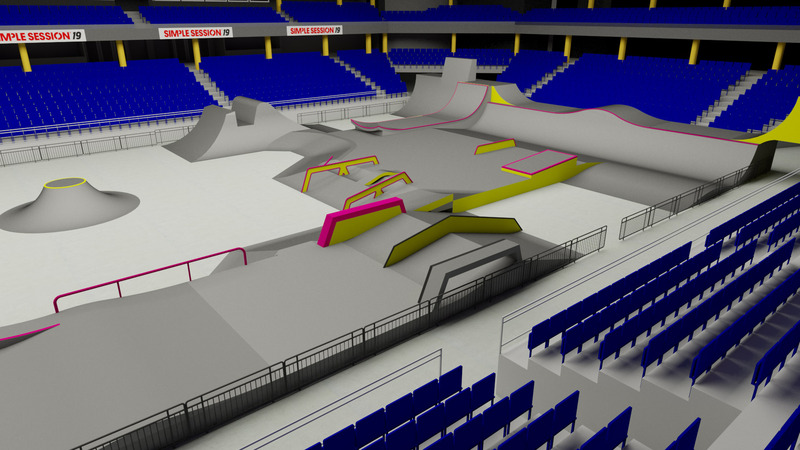 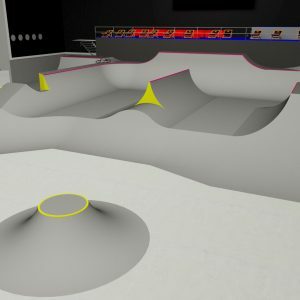 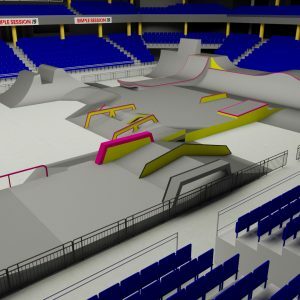 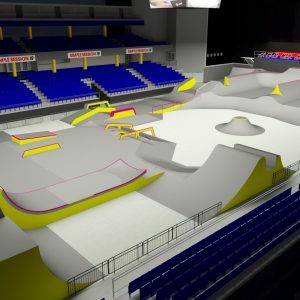 The skateboarding and BMX jury will both consist of five international experts in the disciplines. 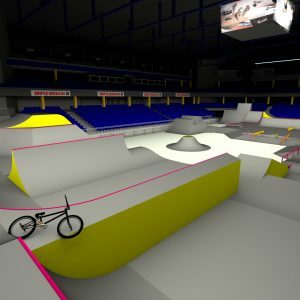 Simple Session features a LIVE scoring system, which can be followed on the screen at the venue as well as the LIVE broadcast.